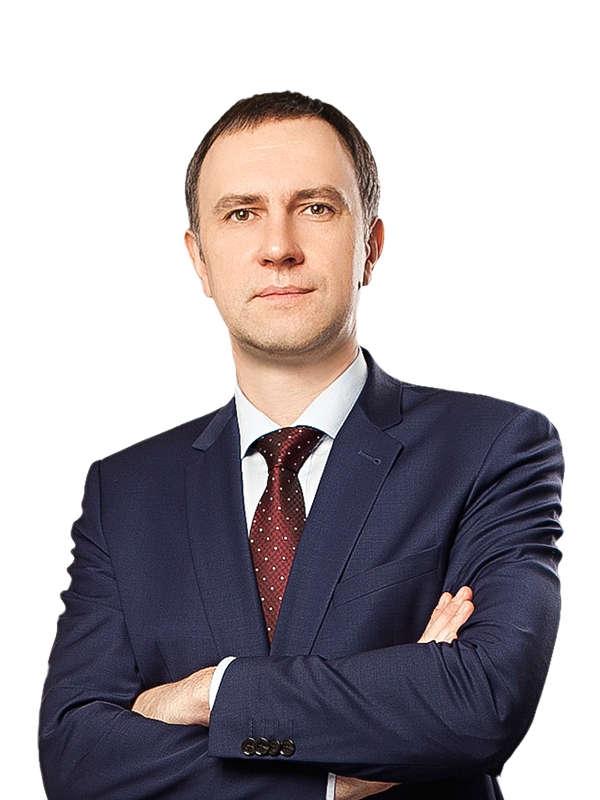 Sayenko Kharenko acts as the Ukrainian legal counsel to Porsche Ukraine Group companies, including Porsche Ukraine LLC and Porsche Inter Auto Ukraine LLC. 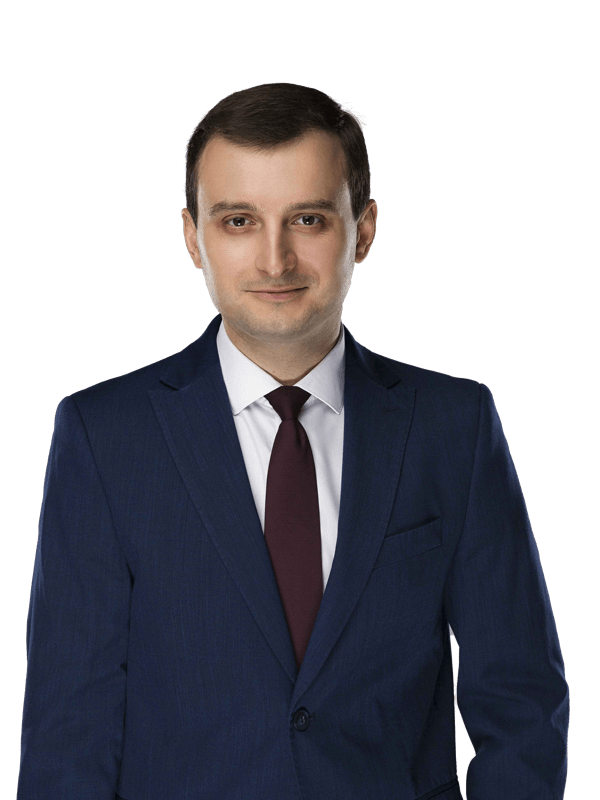 Sayenko Kharenko’s white collar criminal defence team will provide complex legal support on all issues that may arise in connection with the companies’ business activities in Ukraine. Porsche Ukraine which was founded in 2008, is a part of Porsche Holding Salzburg, Europe’s largest automotive retail company, operating in 22 countries throughout Europe, as well as in China, South America and Malaysia. 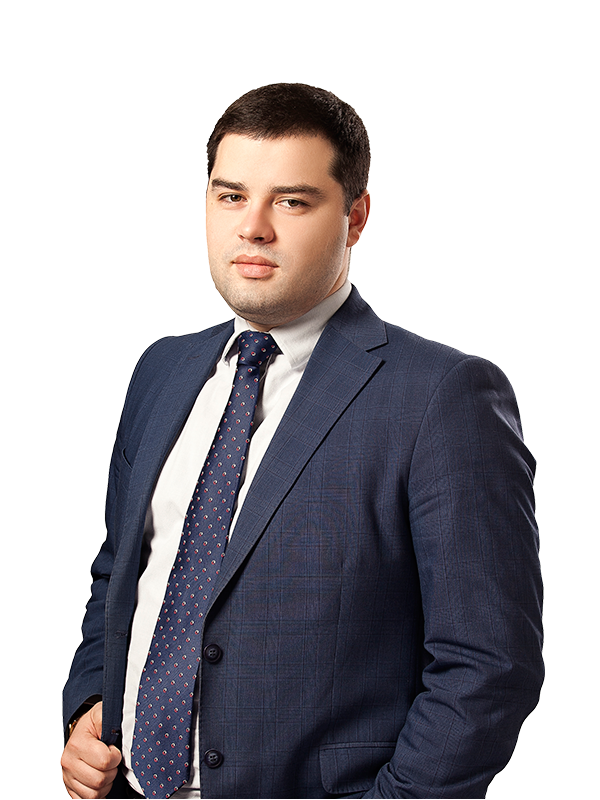 Sayenko Kharenko’s team for the current project is led by counsel Sergiy Smirnov, alongside associates Kuzma Pozychaniuk, Igor Voronov and Volodymyr Adonin under the general supervision of partner Sergey Pogrebnoy.